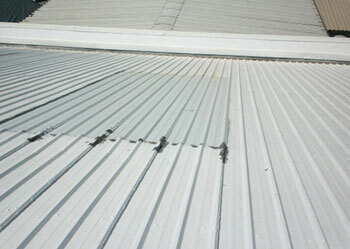 When disaster strikes and your property is damaged or has been merely deteriorating over the years, we're ready 24/7. 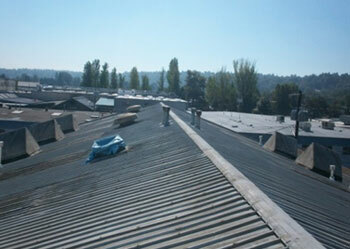 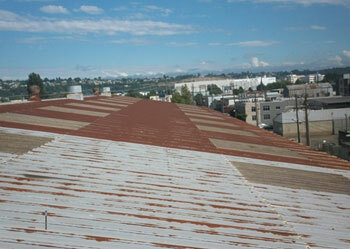 We offer restoration services in the commercial and residential markets. 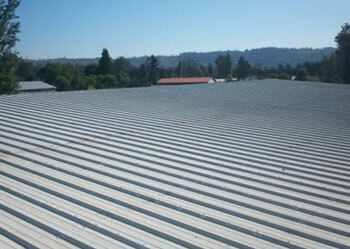 Applied Astec’s Metal Roof System. 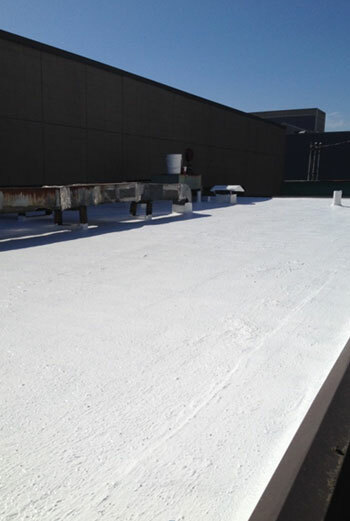 B-1671 Rust Inhibitor, 4000 Surface Conditioner, and 2 coats of 900 Ceramic Coating Finish to approximately 14,000 sf metal roof. 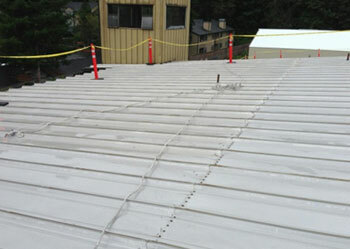 3 separate buildings totaling over 41,000 sf of asphalt and metal roofs. 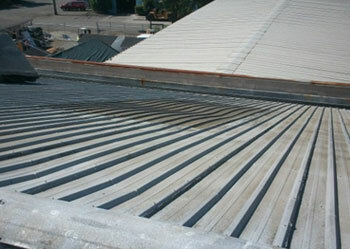 Applied to separate finish systems to both types of roofs. 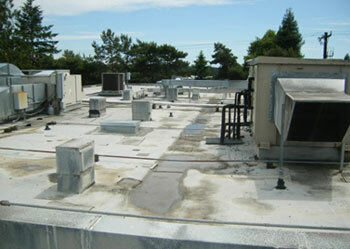 Top coats we’re the 2000 system and 900 system. 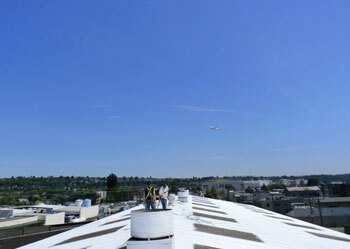 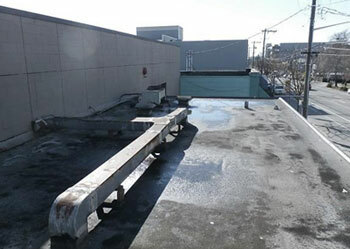 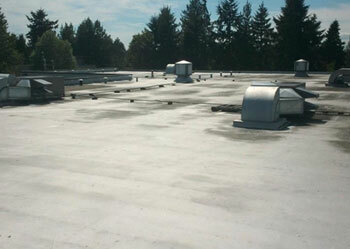 Applied 1671 Rust Inhibitor, 4000 Surface Condition, and 3 coats of 2000 base & Finish to roughly 11,000 sf asphalt roof. 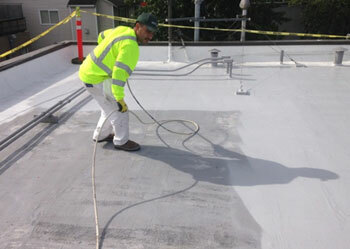 Applied 1671 Rust Inhibitor, 4000 Surface Condition, and 3 coats of 2000 base & Finish to asphalt roof. 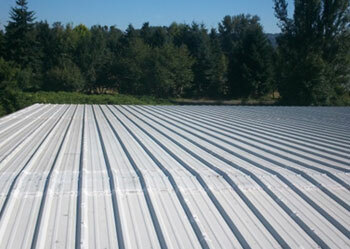 4 individual metal roofs totaling approximately 18,000 sf. 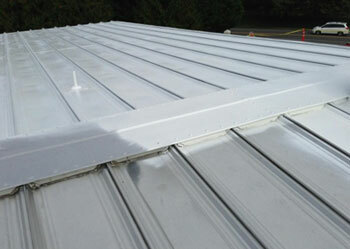 WCP applied the 900 Ceramic Coating complete finish system to this project. 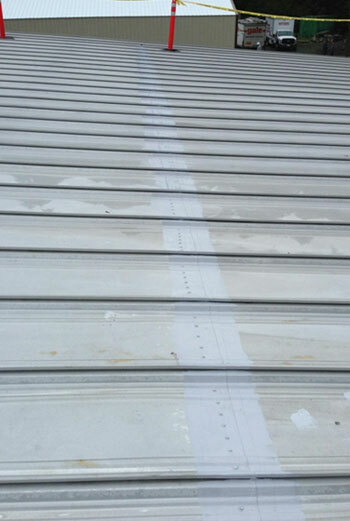 WCP applied the Astec Metal Roof System to this roof, including: B-1671 Rust Inhibitor, 4000 Surface Conditioner, and 2 coats of 900 Ceramic Coating Finish to this roof. 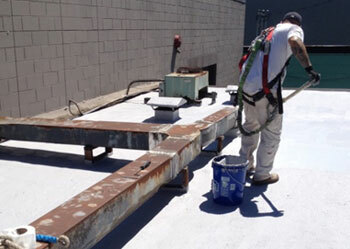 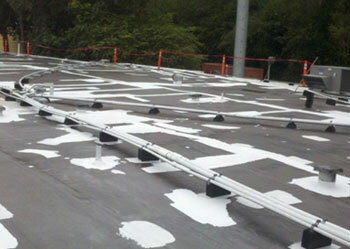 Project consisted of applying the Astec Prep, Prime and 900 Finish sytem to approximately 17,000 SF of a metal roof.